Do you agree that SEO and Content are birds with the same feather? Many professionals of this industry see SEO only as a technical aspect, which is a very wrong though! Even though SEO is a tedious task, yet it is necessary for the organic growth of the business. By implementing effective SEO strategies, you can set your brand apart from the competitors in the market. We, the Gurgaon based SEO Company are back again with some excellent tips and tricks. 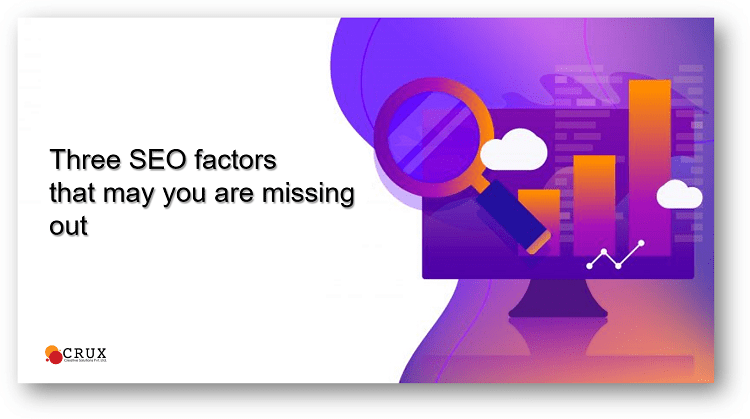 The following are three core SEO functions you cannot afford to ignore! Every successful content marketing campaign begins with strategic keyword research! This helps in identifying topics and queries, which your target audience is actively searching on the search engines. As a team of experienced SEO developers, we suggest using tools like Google Keyword Planner to find the relevant keywords for your website. Here are three things that you will explode if you do keyword research for your online business. Does that keyword receive a fair amount of searches? Does the keyword match with the products and services you offer on your website? Keyword research helps you in speculating what will your website get a decent amount of traffic, will it be easier to rank on these keywords, or will your website satisfy the consumers coming on it? On-page optimization is the process of making sure that Google understands what your website is about. It involves using keywords in the strategic locations that make sense for both the users and Google. Here are some important locations, where you must use your keywords to make an impact on the Google Search Results. You do not need to get obsessed on using keywords for many times! With the constant developments in SEO algorithm, Google is now smart enough to understand the topic of your content with just looking at the context of your content. Instead of dawdling over the keywords, make it comprehensive and use the keywords strategically at the right locations. Use tools like Google Page Speed insights to know what is happening at the backend of your website. We hope these three ways by our SEO Company in Gurgaon will help you in understanding the importance of SEO factors. By carrying out this simple, yet extremely important strategies you can bring significant changes to your search ranks. To know more about our services and products, call us at any time!